The Iridium satellite constellation is a system of 66 active communication satellites over the Earth’s entire surface and has become an innovation powerhouse with an array of integrated partners, such as Boeing and Honeywell. Iridium NEXT is a project that is focusing on the future and the next seven launches will involve Iridium NEXT satellites going into space to replace the existing satellite constellation with one that has greatly enhanced capabilities. The Iridium NEXT satellites will be flown into space on a SpaceX Falcon 9 rocket over a total of seven launches. The first 10 satellites are already on site and will be launched at the Vandenberg Air Force Base, which is the West Coast launch pad. Some delays may be inevitable after the explosion of a SpaceX rocket during prelaunch preparation, however. SpaceX has been conducting an ongoing investigation to learn about the anomaly that resulted in the total loss of the rocket and its payload on September 1st. The next scheduled launch is December 16, 2016, at 12:36pm PST. As Iridium continues to launch satellites, the existing Iridium network is still available and widely used. The FTS Ubicom modem provides equipment with telemetry using Iridium, enabling more effective control of a network through two-way communications. Ubicom allows for high frequency data to be pushed at intervals by Iridium for retrieval from a gateway. FTS AutoCaller then makes it possible for the data to be collected for analysis. 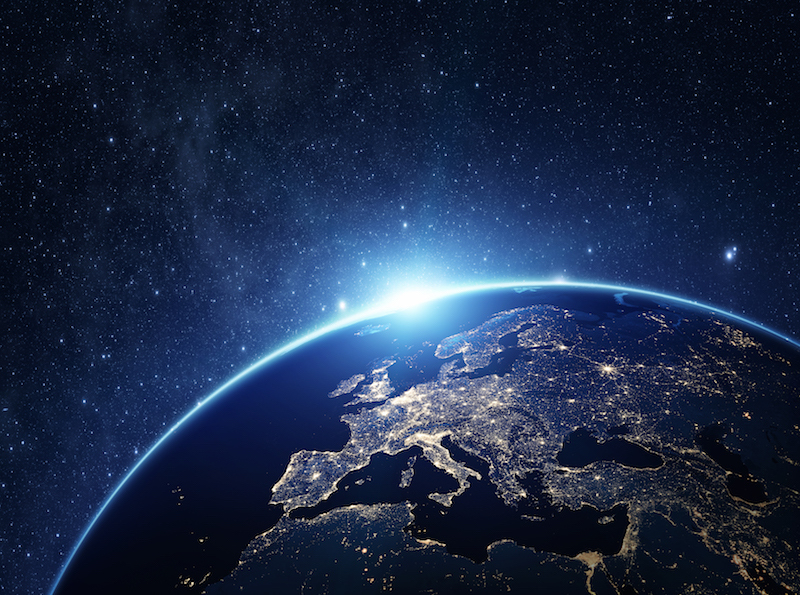 When Iridium NEXT comes online, it will provide service continuity and backwards compatibility, so existing communications aren’t adversely affected. Iridium is focused on the future of global communications, as evidenced by the launch plan of their second-generation satellite constellation, Iridium NEXT. They continue to drive innovation and create opportunities for the way people and organizations communicate, and for various companies to utilize satellite technologies like Hosted Payloads. This will make it possible for everyone to communicate on the planet, from anywhere. In the past, only low bandwidths were supported with this satellite technology. New satellites are proving that they are capable of more bandwidth and higher speeds, thus allowing new products to enter the marketplace. They are also beginning to enable partner solutions on a scale that is still unimaginable. Iridium is working hard to progress several global communication types, including broadband, M2M, and land mobile. Iridium modems like Ubicom will enable a wide array of connected products to be implemented in even the most remote environments. From meteorology and fire weather monitoring to general communications for those who are out at sea or in remote locations, satellite technology will make it easier to stay in touch and stay operational. Contact us for more information on how Iridium NEXT can benefit your environmental remote monitoring project or for information on the FTS Ubicom modem.